Ajith Kumar is one of the few phenomenons in Tamil cinema, who has conquered the hearts of countless audience across the country. 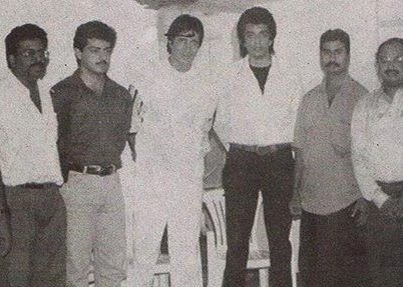 He is renowned as Thala (Head) among his fans. 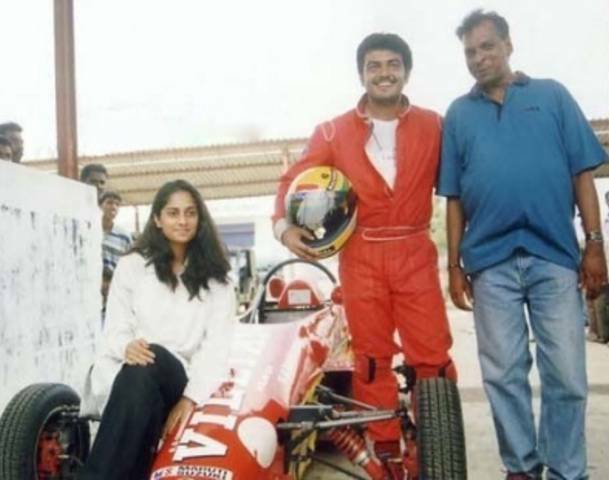 Ajith is the only one Indian film star, who has participated in an International Formula Race. 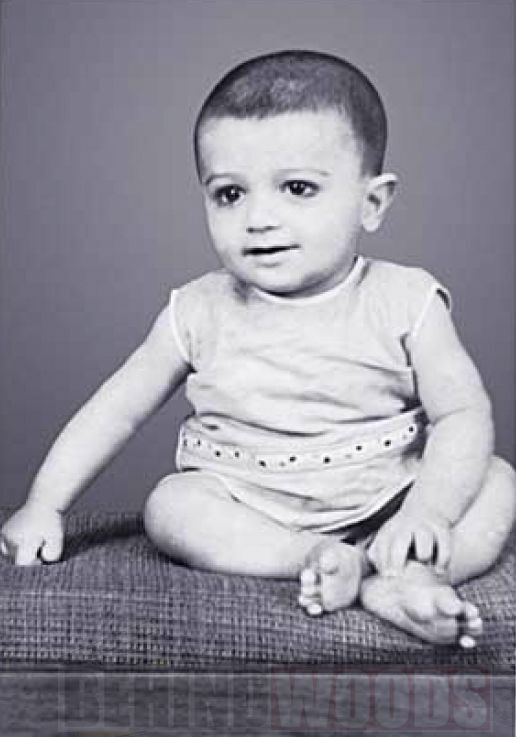 His career was a series of ups and downs. But that wasn't a hurdle on his path of success. 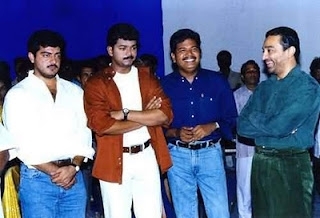 His movies fall in various genres like romance, revenge and thriller stories. 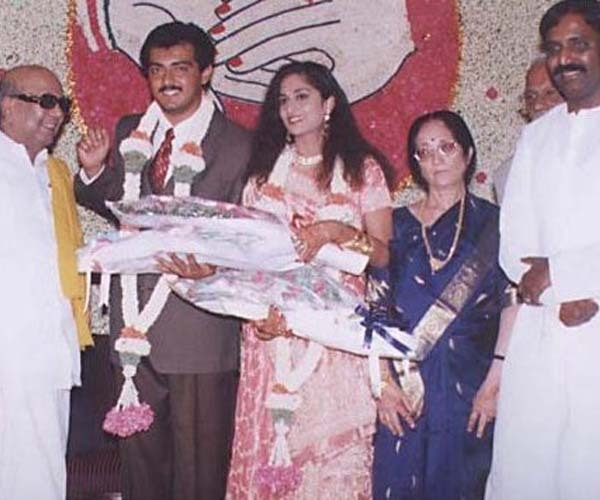 Ajith might be the only actor in Tamil who has repeatedly acted in multiple roles. 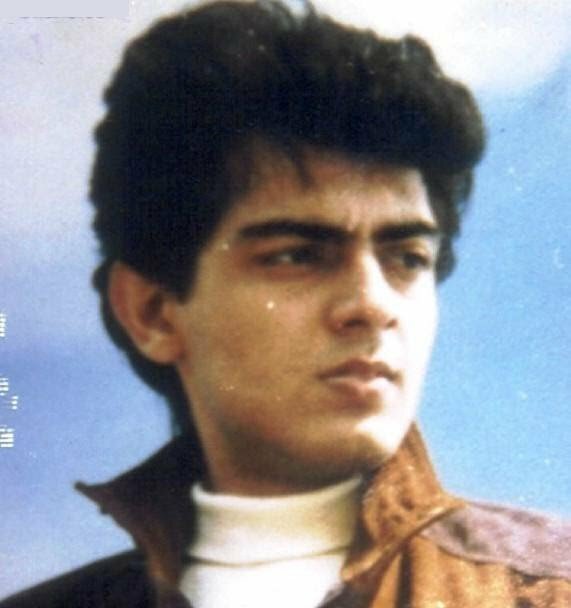 Vaali, Varalaru, Citizen and few more are examples. He may not be the best actor in Tamil Cinema, but he is special. 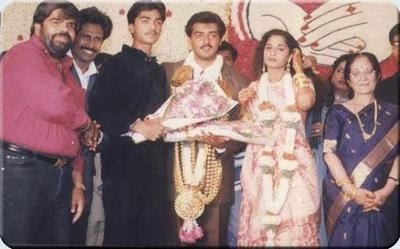 And that's why people call him Thala. 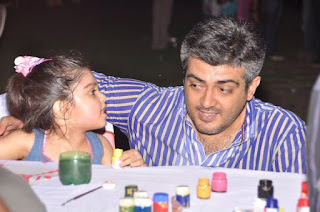 Ajith Kumar is famous for his charitable side. He has started Mohini-Mani Foundation, in memory of his parents. 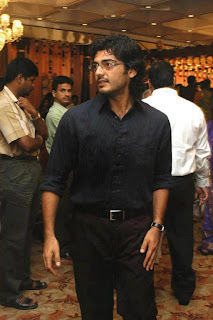 Ajith is also working as the ambassador of the Green Revolution, a movement to protect the greenery in Chennai. 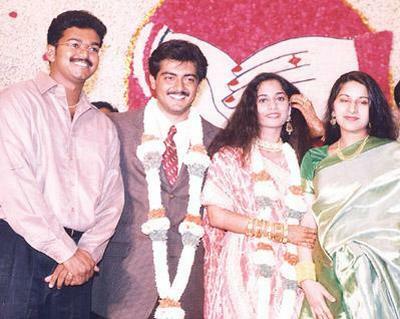 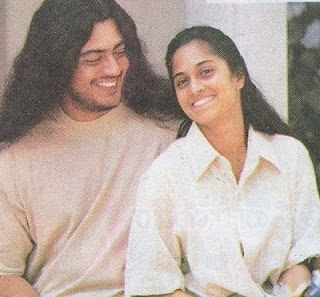 Ajith married actress Shalini in 2000. They have a little princess, Anoushka. 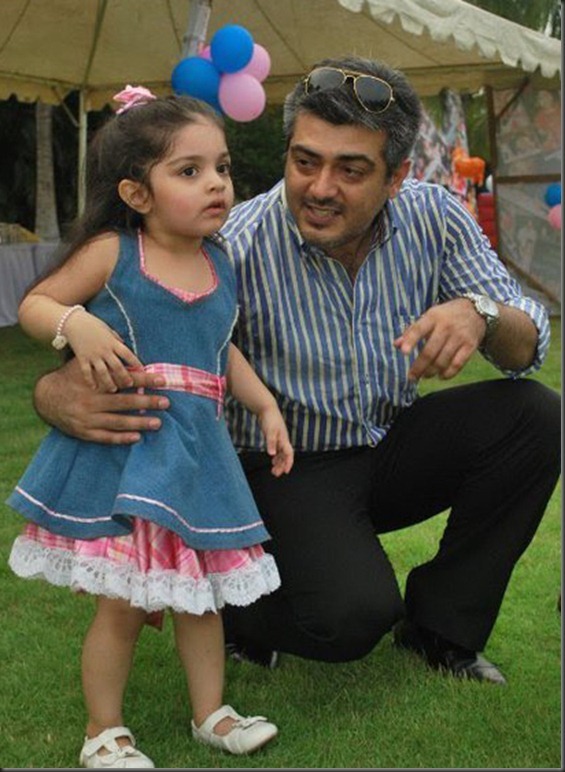 Ajith's daughter is also a media celebrity. 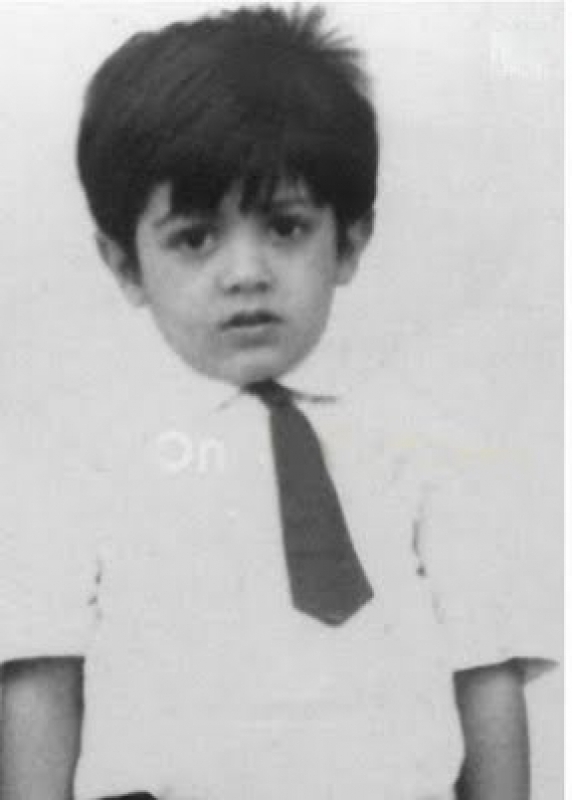 Just make a Google search and you will realize it. 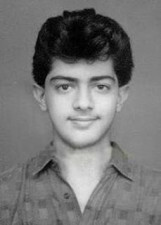 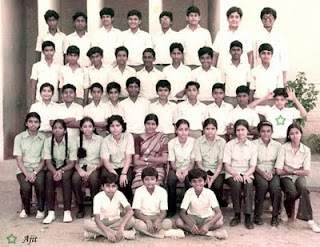 Here is a collection of Ajith Kumar's Rare Photos. 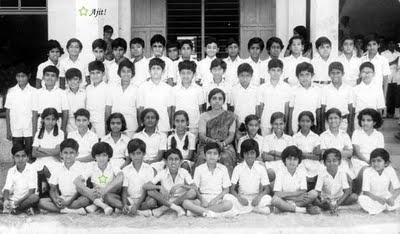 These rare images were captured on various occasions, starting from his childhood. 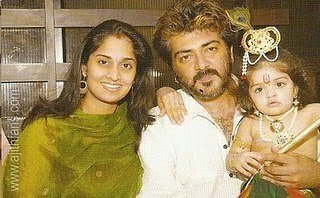 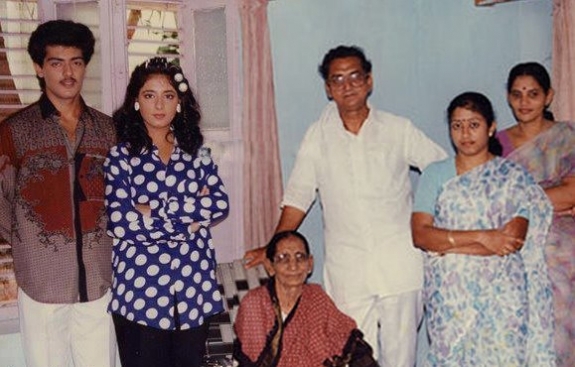 Ajith's family also come in these images. 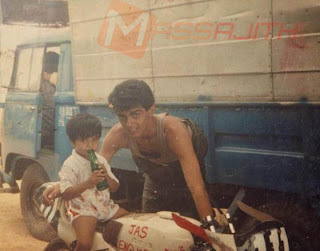 Hey Thala Fan... Come and see the less exposed moments in Ajith's life and career. 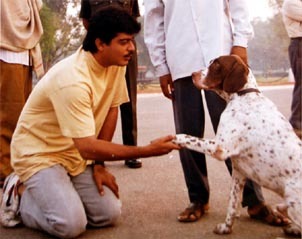 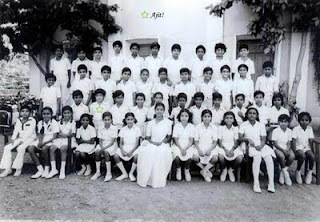 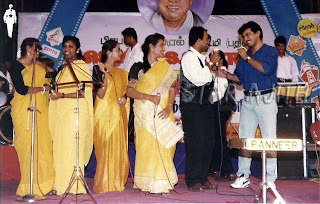 Ajith's rare pictures.